We’re winding down on NAPE Summit 2019, one of the oil and gas industry’s most important annual gatherings. If you’re unfamiliar with this annual networking and educational event, you’re missing out on a major oil and gas event that has serious implications for the coming year in energy. First launched in 1993 by the American Association of Petroleum Landmen (AAPL), the North American Prospect Expo Summit, or NAPE Summit, has expanded over the last two-and-a-half decades to become one of the industry’s premier expos. 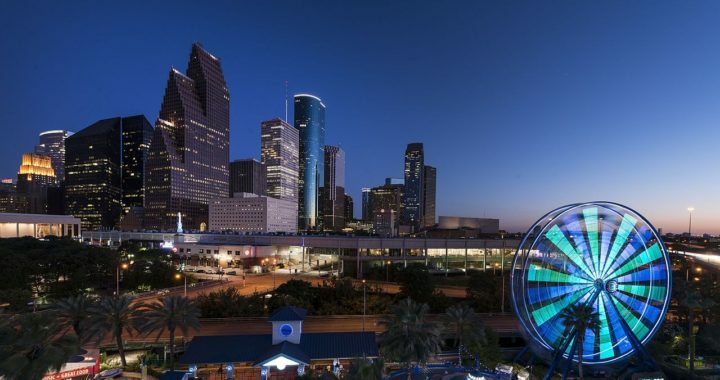 NAPE Summit 2019 attracted more than 12,000 oil and gas professionals to Houston, Texas for a week of professional development opportunities. This year represents a host of new opportunities for enterprising oil and gas professionals, and the Upstream team cannot wait to participate. For the first time at NAPE, the 2019 expo introduced the Connections and Conversations event, featuring Women in Energy. This exclusive event was designed to bring together luminaries throughout the industry for open discussions, networking, and plenty of inspiration. The attendees at the NAPE Summit don’t shy away from stirring up business opportunities, either. As one of the most far-reaching gatherings in the industry, domestic and international professionals alike use the summit as a means to lay the groundwork for some of the oil and gas industry’s biggest deals. One of the primary reasons that Upstream Petroleum, Inc. happily sent part of our team to participate in NAPE Summit 2019 is the event’s tone of inclusiveness and optimism. Companies of every size flock to NAPE from around the world to engage in open and honest networking events. At the North American Prospect Expo, the only thing that matters is a good idea and a can-do attitude. Though this year’s NAPE Summit is drawing to a close, you can bet that the oil and gas industry will feel the ripples for months and even years to come.